When you want real insight into a new destination, there’s nothing like having a local friend show you the way. That’s what Discover El Nido ends up feeling like for most of its customers: a great group you’re going to look up next time you’re in town. Owned by Donde Vitalico and his lovely wife Abegail, Discover El Nido is probably El Nido’s best tour company. It’s staffed by a friendly, warm-hearted crew who are as eager to show you see their hometown as you are to see it. What I really like about this company is that they are opening up new areas of Northern Palawan to travelers, and going beyond the usual Tours A, B, C and D to offer unique experiences that paint a breathtaking, well-rounded view of El Nido. And there’s so much to see. Stop by at the Discover El Nido office on Calle Amboy, a two-minute walk from the beach, to ask about their open group tours or to book a private tour of El Nido. Below are a few of their unique activities. Expedition Tours – A three-day, two-night experience with no set itinerary. The crew will help you pick a route, set up camp each night, and provide everything you need to explore the beautiful islands of the bay. You can book a private tour of El Nido, or wait for one of the scheduled group expeditions. Linapacan Camping – Want to go camping in El Nido? Discover El Nido runs two-night camping trips to Linapacan, an island is known for soft, white sand and serene beauty. Perfect if all you want to do is fish, kayak, relax and live the island life far from the crowds. Inland Tours – Sometimes the weather is bad. Sometimes you just need a break from being on the water. Spend a day exploring hidden waterfalls and beaches, caving and trekking on a daytrip from El Nido. For shutterbugs: Discover El Nido’s sunset spots are worth the climb! Whether you want to organize a special proposal, learn about spearfishing, or go cliff-diving — you’ll be in good hands, served amazing food and taken care of every step of the way. Whatever you do, it’ll probably be the highlight of your time in Palawan. 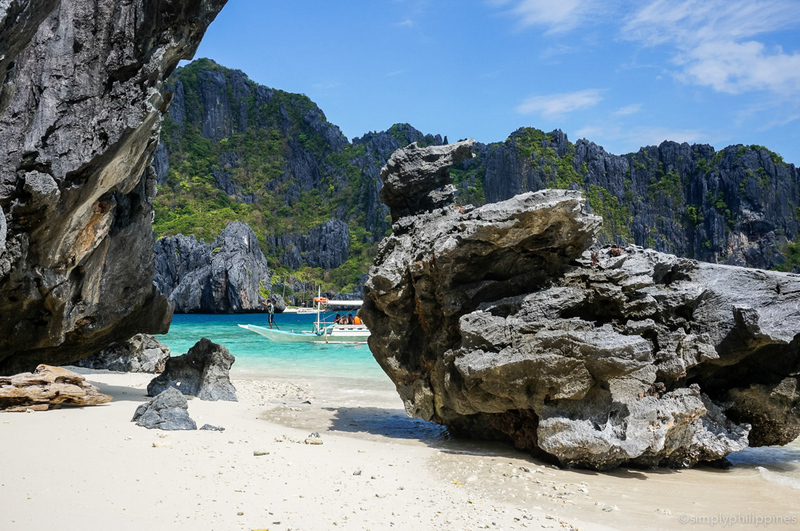 Check out Discover El Nido at the contacts below.